Are you looking for looking for Catamaran Charter in Greece last minute charter deal or great early booking discounts? Are you interested in our special offers and last minute deals in rent a catamaran in Greece? You came at the right place. Our can offer you Rent a Catamaran in Greece with more than 100 fully equipped catamarans for charter, visit and explore beautiful Greek Islands. The best deals come guaranteed with all of our services. This means if you are interested in renting a catamaran, you are at the right place. 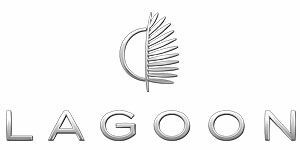 We are a part of Europe Yachts Group. 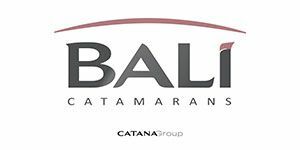 Select one of our sailing bareboat catamarans like Bali 4.1, Lagoon 39, Lagoon 40 or Nautitech Open 40 at the lowest price, and fulfill your unforgettable catamaran holidays in Greece with our tailor made itinerary. All our catamarans can be also chartered with our professional skippered catamaran charter. We have from Saona 47, Lagoon 50 to Saba 50 and experience the beauty on a catamaran why your skipper do the rest. Check our offer of most luxurious large crewed catamarans in Greece. We have to hire Lagoon 52, Nautitech 47 Power or Lagoon 620 and fulfill your charter holiday whit while our crew that will take care of everything. Why Rent Multihull with us? When planing a vacation in beautiful Greece, thinking of chartering a catamaran? 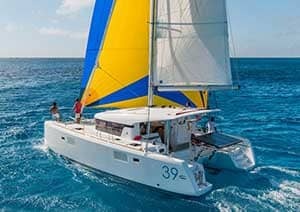 Check our sailing catamaran rental offers. We have the best special promotional catamaran charter prices for all our new customers that will blow your mind. Before multihulls where only for rich, now accessible for everyone. With acceptable prices, culture and history mixed with a nature beauty when chartering week yacht trip in Greece for 7 or 14 day’s. When you rent a catamaran in Greece we offer you tailor made itinerary and service because every individual has his own taste and preferences when traveling and cruising adventure. If you would like a little bit of everything, luxury catamaran rental is a ideal mix of every your desire. You can find all here, from wine tours, sunset sports in Santorini and also cycling experiences. If you have other tastes, we have also a solution for you with Greece sailing experience. Catamaran Charter in Greece is a professional charter company which specializes in chartering of catamarans in Greece. If you have any difficulties finding a catamaran to match your exact requirements feel free to contact us. We will be more than happy to help you. At Catamaran Charter Greece we take the best care of you taking into consideration all your needs leaving you free to enjoy the sun and the sea while our friendly crew with reliable services takes you sailing around Greece with no hidden costs and professional suggestions what to pack with you on your tip. Because we are in the Europe Yachts Charter Group, if you don’t find the catamaran that suits your needs, we can also send you the list of other yachts for charter like motor yachts or sailing yachts in Greece. 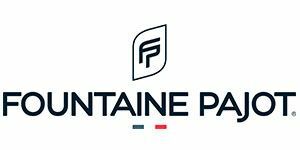 In our mane charter fleet we can offer you a wide range of catamarans for charter in Greece, from Nautitech, Lagoon, Privilage to Fountain Pajot models. Also you can chose from small 39 feet catamaran like Lagoon 39 to a luxury 62 feet catamaran for charter like Lagoon 620 or go with the most popular Lagoon 450 or Fountain Pajot Saona 47 catamaran. We have it all, and every year we are buying new model of catamaran so you will always have the option to charter a brand new catamaran for rent in Greece. 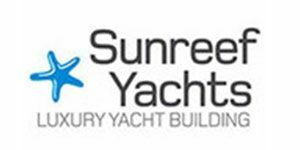 If you have any difficulties finding a yacht to match your exact requirements feel free to contact us. We will be more than happy to help you. 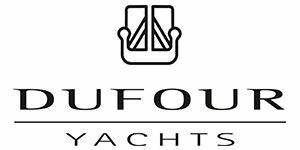 At Europe Yachts we take the best care of you taking into consideration all your needs leaving you free to enjoy the sun and the sea while our friendly crew takes you sailing around Greece. Rent Catamaran Greece offer you rental of multihulls bareboat, skippered and professional crew. Our booking managers can offer you professional consultation with tailor made itinerary’s of your nautical charter vacation with our catamaran charter in Greece to visit Greek islands ina reas Aegean Sea, Cyclades, Dodecanese, Ionian, Sporades and in the following cities: Athens, Corfu, Kos, Lavrion, Lefkas, Mykonos, Paros, Rhodes, Skiathos. Our service provide you catamarans for charter in Greece bareboat or without a skipper, and also rent our crewed catamaran from Athens, Corfu, Kos, Lavrion, Lefkas, Mykonos, Paros, Rhodes, Skiathos or some other marina and visit many beautiful Greecen islands. With partners all over Greece, we can arrange you a private transfer from the airport to the marina where the catamaran is located. 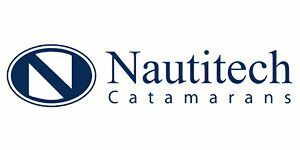 Serving more than 3,500 lowly guests to our great satisfaction, Catamaran Charter Greece has a 5 Star rating of our clients and has a status of recommended catamaran company in Greece. The satisfied clients have provided us word-of-mouth marketing to the company among their family, friends business colleges all over the world and many repeat customers as well are coming every year. The company as member of Europe Yachts Charter stands for high quality service with large portfolio of catamarans for rent as a top charter service in the world. 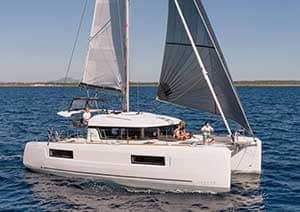 Why rent multihull yacht at ‘Catamaran-Charter-Greece.com’? 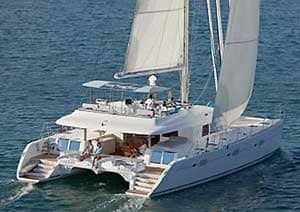 Lowest prices: Catamaran Charter Greece guarantees the lowest prices for yacht charter boat rent. Secure reservations: The yacht charter reservation system at Catamaran-Charter-Greece.com is secure. Users’ personal data and credit card data are encrypted. We provide the highest privacy protection standards for our customers. 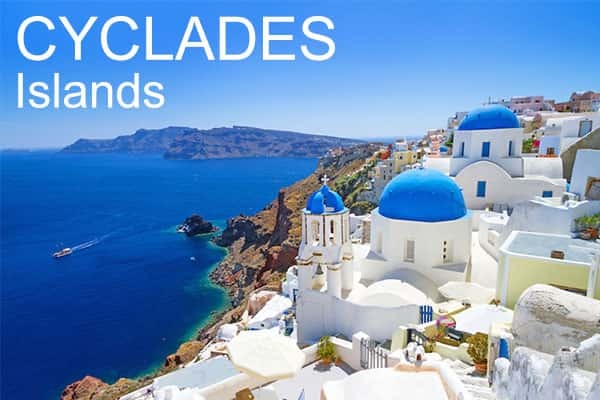 More services: you can charter a catamaran in Greece with a skipper, without a skipper or called bareboat and fully crewed with the hostess and cook. Also you can reserve additional equipment like Stand up paddle (SUP), outboard engine for the dinghy, BBQ and much more! Catamaran Charter in Greece and his crew combined charter experts in Greece. Our crew of catamaran charter experts know every explored area, every island that you will visit on your charter vacation with the marina where you will stop every day as well as the local people. Contacting us, you will get the reservation of a catamaran for a week charter with different options that our booking managers will provide you and also the additional options of equipment that you can rent so you can fully experience the beauty of Greece on you sailing holiday. Yacht Charter Greece Catamarans: Fountain Payot, Lagoon, Catana, Nautitech and other catamarans for charter. You can search for Last Minute Yacht Charter Offers. Every monday, we scout for the best Greece Yacht Charter Exclusive Deals. Yacht Charter Greece Sailing Area: Athens, Corfu, Kos, Lavrion, Lefkas, Mykonos, Paros, Rhodes, Skiathos. and others. 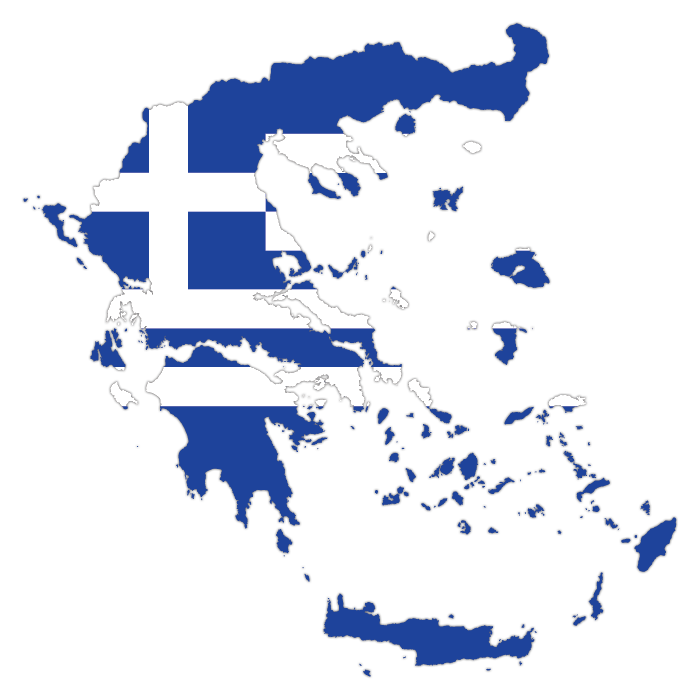 Our Greece Yacht Charter directory offers direct links to all the yachts in the database. The yacht charter in Greece is available from all bases and ports in real time. Why rent a catamaran? Because of his space and stability. That is the main reason why every of our clients charter a catamaran in Greece. We have to offer a wide range of catamarans in different charter areas in Greece. With more than 400 catamarans and also different models also in our Europe Yachts Charter group, we are the best charter company in Greece. With brands like Bali , Fountaine Pajot, Lagoon, Nautitech for rent, we have in our fleet brand new catamarans and we try every year to have something new and different from others..
Catamarans are much more easier to maneuver because the catamarans are equipped with two engines in every hull but they are wider than a sailing yacht so you need much more space in the marina and because of that you require special attention. That’s why we suggest every of our clients if they are not sure of them self’s to charter first time catamaran with the skipper. Catamaran is design to have two hulls for more stability. A catamaran for charter in Greece is your perfect choice for a comfortable & easy relaxing vacation with your family and friends. Every catamaran is equipped with 4 to 6 cabins that can accommodate 8 to 12 people and a large main deck outside, you cant get better that a catamaran to explore Greek islands and see the Santorini sunset. What I have to do to book a multihull? You are not obligated to make a big plan if you would like to rent a catamaran, as prices for charter are not exorbitant as several years ago. Just let us know where you would like to start you vacation or what sailing area you prefer, starting date, how many weeks and your estimated price range. All the rest will be done by our experts form Catamaran Charter Greece that will give you the exact offers, will make you the tailor made itinerary just for you and will advise you with everything so you will get the best possible price and the best catamaran for your amazing vacation. 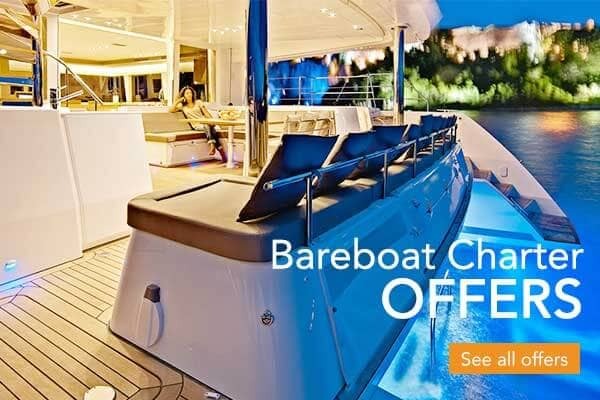 You will also receive there early booking discounts, last minute discount offers, boat show offers and many other offers, as applicable on the first offer. What is the best possible catamaran for me? Our booking manager will advise you and help you in every step so you can choose the best possible catamaran, which will suit all your needs for perfect charter vacation in Greece. Just send us an inquiry, and our professional team will guide you through the whole Catamaran Charter Greece booking process. 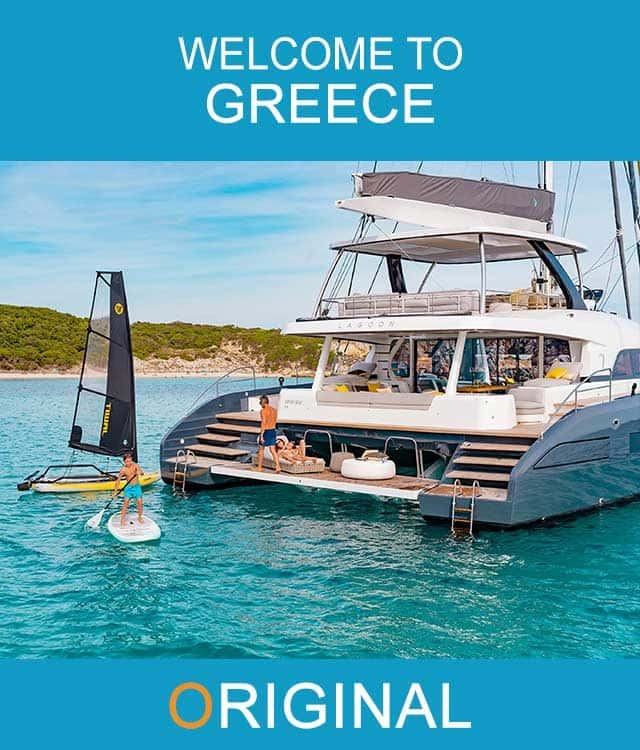 In line with the new European regulation (GDPR) Catamaran Charter Greece / Cusmanich d.o.o. has dedicated great importance to protecting the data.